SnapTube is a safe application in the sense that it isn’t a risk for our device. However, it’s true that its installation doesn’t follow the usual proceedings: on the Applications list we’ll see two SnapTube icons and they both do exactly the same, which is basically opening the application. Furthermore, it also offers us another icon labelled as Music that you never asked to install together with SnapTube. It’s an app to download music but if you don’t want to use it, simply remove it just like you’d do with any other application. In turn, the full uninstallation of the app opens a window in our web browser with a survey that asks us about the reason behind our decision to uninstall SnapTube. Nothing to worry about. Apart from these two issues, there’s no proof that SnapTube installs spyware or any other kind of malware. Neither is there any evidence that it shares our user data with third parties… although we wouldn’t place a bet on that for any application in the world, regardless of its developer and even if we’ve downloaded it from Google Play. We also have to mention that the fact that the app includes embedded adverts doesn’t mean that it’s malware. It’s simply the way the application is financed and whether they are invasive or not only affects the usability of the application and the user’s experience, but not the safety of the development. 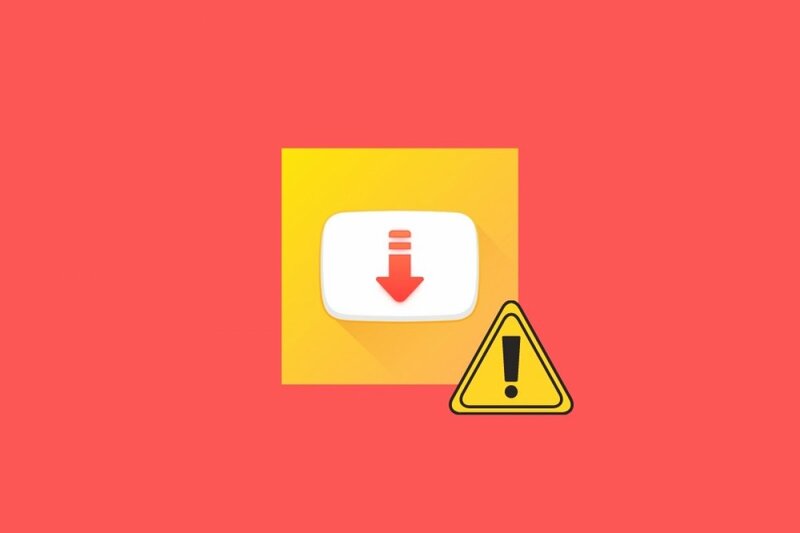 All in all, downloading SnapTube is as safe and unsafe as downloading any other kind of application to our phone or tablet.